This post from Karen E. Williamson DDS PA in Rockwall takes a look at tooth enamel, and what you can do to protect yours. Our teeth work hard and are constantly under attack. It’s no wonder that nature encases them with an armor of enamel—the hardest substance in the body. Tragically, enamel erosion is widespread, though largely preventable. Enamel’s chief enemies are acidic foods and beverages. Other factors that can weaken enamel or wear it away are some medications, tooth grinding, acid reflux, gastrointestinal conditions, chewing ice or other hard substances, and eating disorders. Aggressive brushing can hurt enamel. 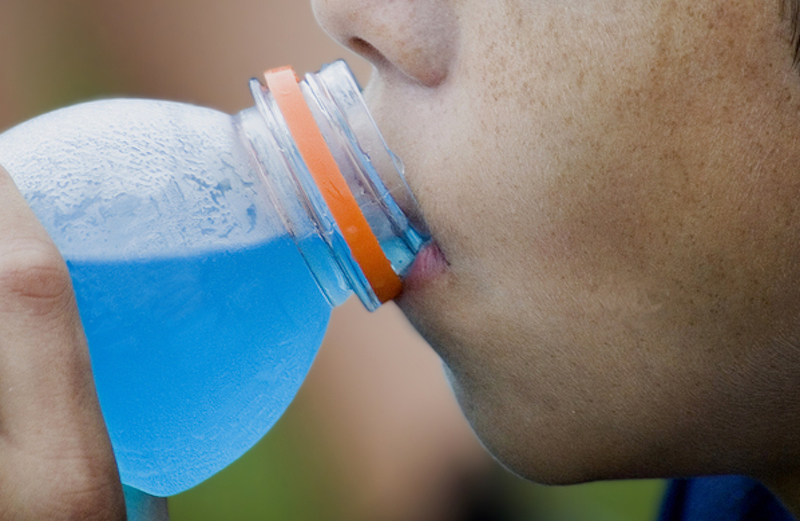 Diet sodas, sports drinks, and energy drinks are just as detrimental as sugared sodas. If you have already experienced enamel erosion, it’s vital to stop it right away. There are several dental procedures that can protect the teeth that have been affected. Call Karen E Williamson D.D.S., P.A today to schedule an examination. We provide family and cosmetic dentistry. Make an appointment today.